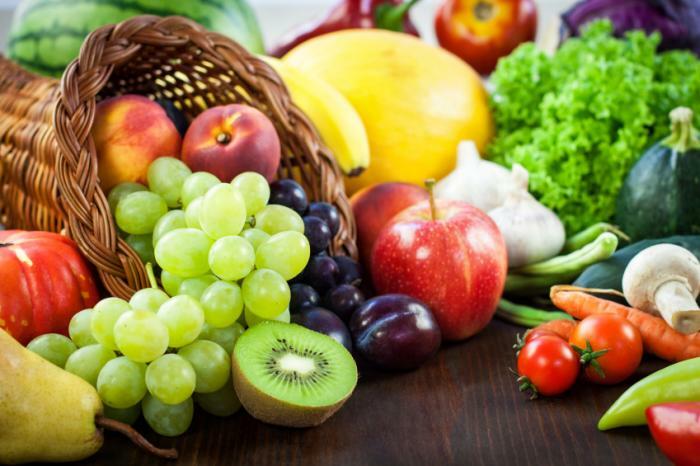 Diabetes, a metabolic disorder that continues to rise due to an unhealthy lifestyle, could be very well controlled and prevented by only following a healthy and balanced diet routine. Diabetic friendly foods not only serve to be a source of energy and improve mood, but also are certainly a treat for your taste buds. While you need to control the sugar intake, you definitely don’t need to give them up completely and commit to a bland food routine. 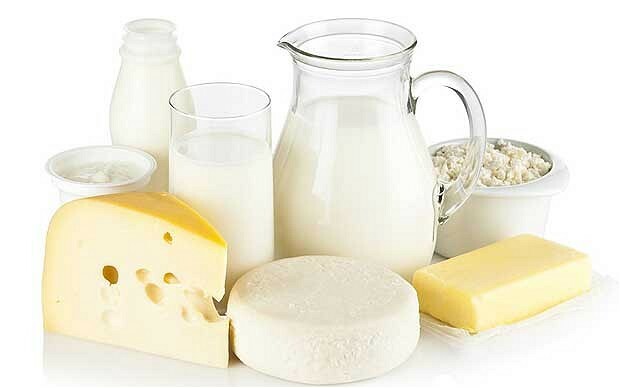 Dietary and lifestyle modifications play the central role when it comes to managing diabetes. Let's take a look at how you need to stock your kitchen if you’re on a battle against diabetes. The fiber-rich beans fill up your stomach and take longer time to digest. Whether as a side dish, in soups, salads or simply casseroles, they are an excellent choice. 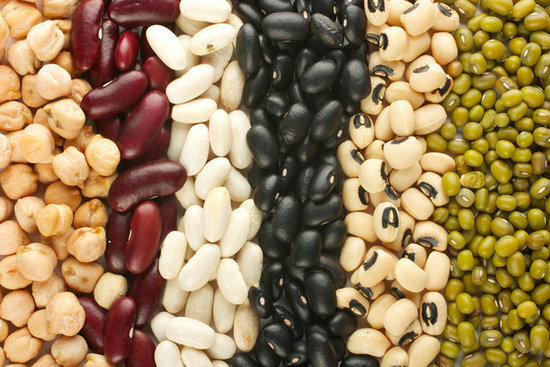 Beans control blood sugar levels and are a good source of protein. Plus they are low in fat. Dried beans are a better option than canned ones, since they’re low in sodium. Different types of beans that you can consume are pinto, kidney, black and garbanzo beans. 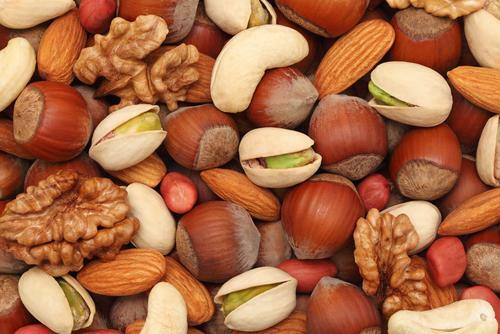 Nuts are one of the healthiest snack choices, especially those unsalted nuts.With rich omega 3 fatty acids, vitamin E, fiber, plant sterols, unsaturated fats and L- arginine, nuts reduce clotting chances, make arteries more flexible, improve blood sugar and reduce LDL (bad) cholesterol. You can also enjoy your nuts by consuming its butters. But take care of the portion size as they’re high in calories. Nuts can be paired with fresh fruits, cereal for extra fiber and energy, peanut butter and almond butter to offer a more satisfying meal. An excellent way of regulating blood sugar as well as losing weight is adding more vegetables into your diet. 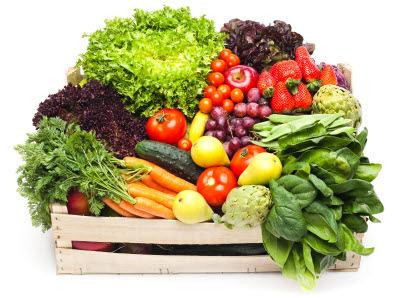 Vegetables are packed with nutrients like vitamins, minerals and fiber. Green veggies are also a good source of carbs. Choose veggies like spinach, broccoli, peppers and mushrooms. Frozen vegetables are even more convenient because they take less time to prepare, have been sliced and peeled already and are easier to count carbs as they’re mentioned on the packet. 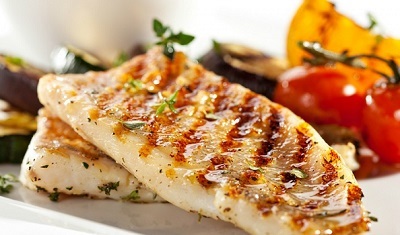 While pregnant women and children are advised to avoid certain varieties of fish due to the mercury contamination, a fatty fish like salmon, mackerel, herring, albacore, tuna and sardine in your meal twice a week could be beneficial because they are low in cholesterol and unhealthy saturated fats, and are good source of omega 3 fatty acids that lower arrhythmia risk, regulate triglyceride levels, decrease the growth rate of atherosclerotic plaques, control blood pressure and curb inflammation. 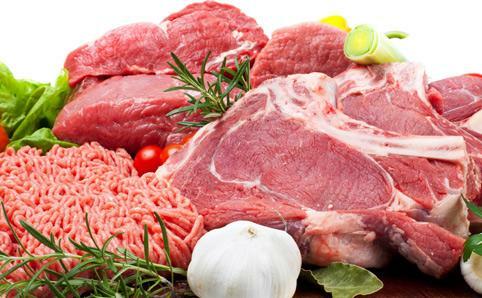 Meaty products like beef, chicken, pork, turkey can help in regulating blood sugar as well. Try consuming baked, boiled, grilled or stewed meat, lower-fat cuts of meat, turkey bacon or skinless breast of chicken or turkey. These substitutes can replace sugar and satisfy your taste buds without affecting your blood sugar levels because they offer a concentrated dose of sweetness and are calorie-free generally. What's more, sweeteners are not fully absorbed by body. Saccharin: 200-700 times sweeter than sugar, it present in diet colas and diet food, and is sold in individual packets as well. While pregnant women are told to avoid it, it is safe for type 1 and 2 diabetics. Aspartame: 180-200 times sweeter than sugar, it is not very useful when cooked because heat makes it less sweet. 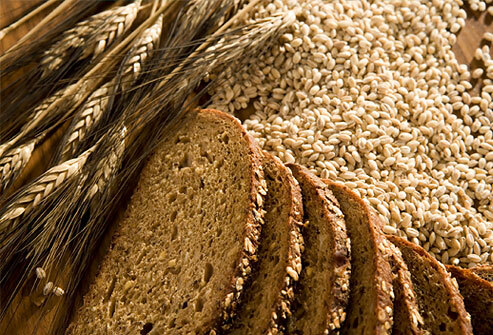 It is regarded safe for all three types of diabetics but not for people with PKU. Sucralose can also be used by diabetics. It is 600 times sweeter than sugar and is widely used for baking. Acesulfame K, 200 times sweeter than sugar, can be used for baking as well. Many studies consider it safe. 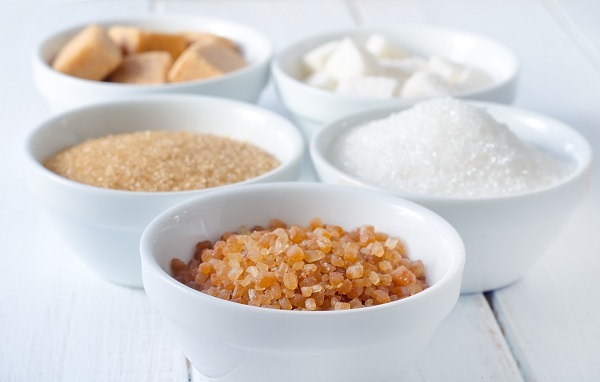 Neotame is 8000 times sweeter than sugar and derived from aspartame but is safe for people with PKU. Stevia plant is the basis of all sweeteners and is 250 times sweeter than sugar.